Reduce redness and breakouts, balance the skin‰Ûªs natural oil production and provide antioxidant protection with 4% niacinamide in this light hydrator. Ideal for those with oily, acne-prone skin who want soothed, balanced skin. 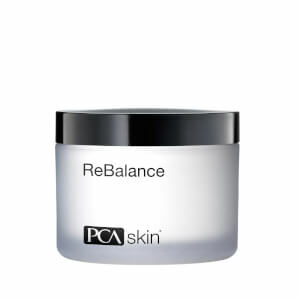 Morning and night, smooth a nickel-sized amount onto skin after cleansing, toning and applying any PCA SKIN treatment serums. 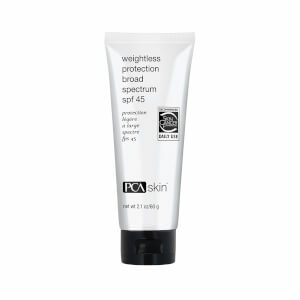 During the day, follow with the appropriate PCA SKIN broad-spectrum SPF product. Marigold flower oil, lemongrass extract and cucumber fruit extract provide purifying, calming and astringent benefits. Borage seed oil is an excellent source of the omega-6 essential fatty acid (EFA) gamma linolenic acid (GLA). GLA is synthesized from linoleic acid, the most important essential fatty acid with potent calming action. Butcher-broom root extract is an ingredient used for its calming and MMPi activity. 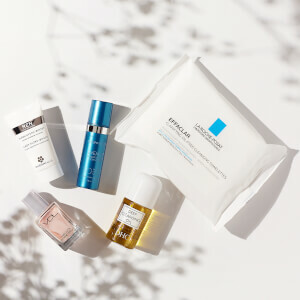 Niacinamide (4%) is a potent, yet calming antioxidant that delivers multiple important benefits to breakout-prone skin. Its demonstrated occlusive properties help to reduce transepidermal water loss (TEWL) and improve the moisture content of the skin. Maintaining moisture levels can help to reduce excess sebum production. Additionally, niacinamide helps to improve the appearance of an uneven skin tone due to breakouts. Wheat amino acids are natural growth factors for the skin, used for their softening properties. 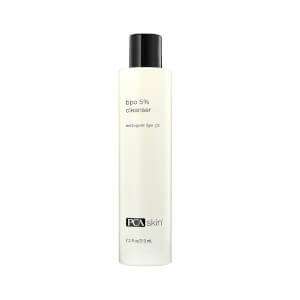 This is an excellent source of plant-derived protein, which is highly moisturizing. This moisturizer is amazing. My 13 year old daughter uses it and makes her skin look amazing. I do not use this moisturizer every night. I tried that when I bought it, but it died out my semi-oily skin too much. I use it maybe once or twice a week to help my skin stay clear. It does help eat away bacteria that caused my breakouts, but wasn't good for the clear/normal parts of my skin! I already have much less breakout when I start using this. But still, I love this texture! It's really light weighted but tons of moisture, which reminds me of belif water bomb. It keeps my skin soft and comfortable all night. Love this stuff. This is a wonderful moisturizer especially for skin that has a tendency to break-out!! Great cream for oily acneic skin! 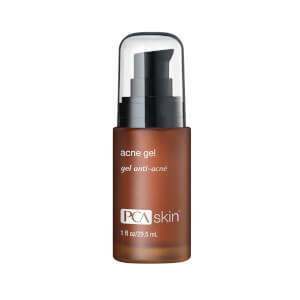 I use this after my glycolic peels to aid in barrier repair and help keep my skin clear. Love how it doesn't clog me or break me out. It's very light non greasy. Great daytime moisturizer for my combo skin and no new break outs! I use this moisturizer after washing with the oily/problem skin cleaner and skin toner. I can feel it soak into my skin. It not only hydrates, it keeps my skin in balance. I tend to have oily skin.